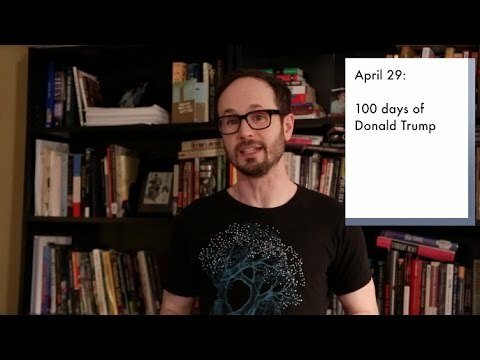 (Weekly Debrief w/ Matt Baume) Donald's First 100 Days for LGBTs:! Hey guys, I'm in Los Angeles this weekend to host a panel at RuPaul's DragCon, so I'm doing another Weekly Debrief from the road. 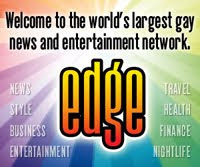 But there are a couple news items this week that I wanted to let you know about. We'll hit 100 days of the Trump presidency on April 29. And in that time, he's actually accomplished a lot as it relates to LGBT Americans. Unfortunately, everything he's accomplished is very bad. DEBUT! 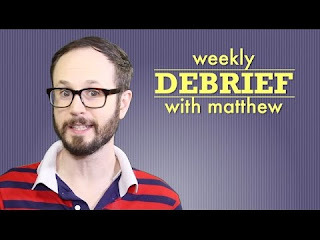 (Weekly Debrief w/ Matt A Nationwide Marriage Ban! Arkansas lawmakers just took a step closer to banning marriage equality nationwide. 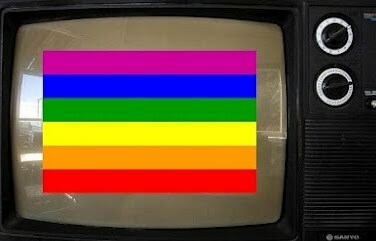 Texas says marriage equality is "open to debate," and there's been a wave of violence against LGBTs. 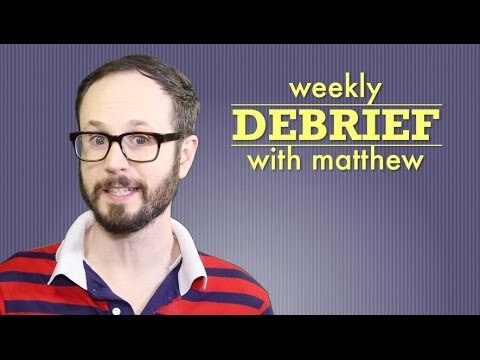 This is Weekly Debrief with Matthew for March 3, 2017. 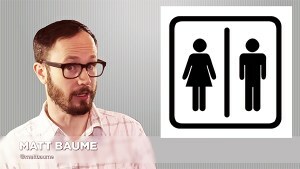 (MATT BAUME) Why are Trans People Banned from Bathrooms? What's the REAL reason for "bathroom bans"? Those are laws that prevent transgender people from using the bathroom unless it matches their birth certificate. The politicians pushing them claim that they just want to protect people. And they're right -- stopping trans people from using the bathroom will protect people. But not the people they say. (Matt Baume) Betsy DeVos Poses Immediate Danger to LGBT Students! 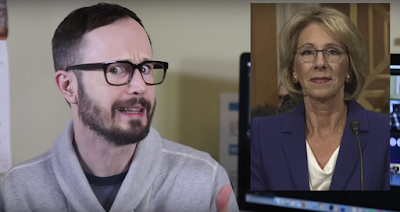 Meet your new principal, America: Betsy DeVos, Donald's new Secretary of Education. She's now in charge of the nation's schools -- or at least, in charge what's going to be left once she's finished dismantling them. Betsy's built her career on undermining public schools. And wouldn't you know it, among the things she's likely to take apart are some potentially life-saving protections for LGBT students. (MATT BAUME) Donald Trump's 10 Worst Appointees! Donald Trump's the most pro-gay Republican president-elect in history, right? Well, no -- he's stacking his administration with people who've spent their entire careers going after queer people. Here are the ten most dangerous people Donald's appointed, the harm that they could do in their new jobs, and what you can do to stop them. (MATT BAUME) Queer Icons Still Alive in 2017! 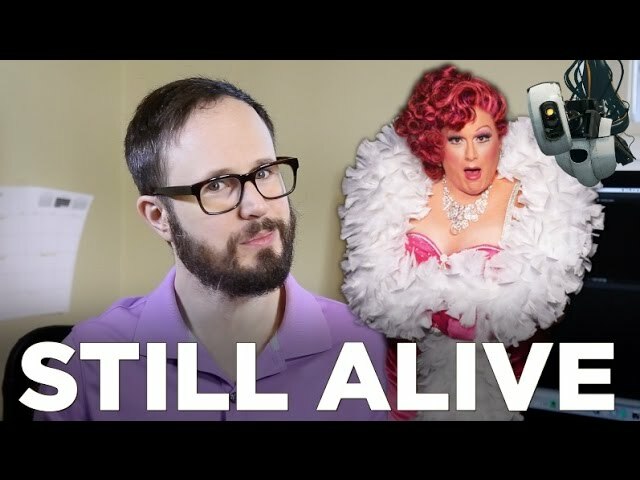 Seems like we lost a lot of queer icons recently -- but look at how many are still alive and still producing work! Whether they're queer themselves or just beloved by queers, we have more people to love, admire, look up to, and be inspired by than ever before. 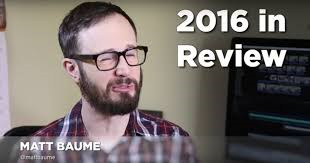 (MATT BAUME) The Biggest LGBT Advances of 2016! Do we have to do a year in review for 2016? 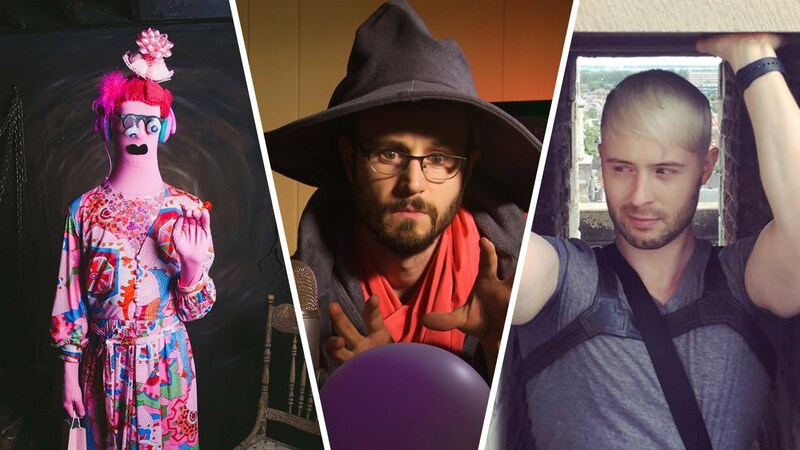 This was a rough one, but what if I told you there were some really great milestones for LGBTs this year? It's true! Amidst all the bad news, 2016 had some real bright spots. And 2017 could have more -- or it could be much, much worse. 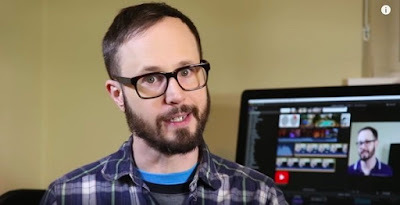 (Matt Baume) How Republicans Could Repeal Marriage Equality in 3 Easy Steps! 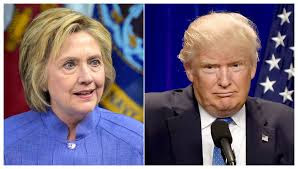 The National Organization for Marriage says that now Donald's president, they have a plan to undo marriage equality. But can they do that? Is marriage equality really at risk? Well, yes -- and in fact, they could repeal marriage in just three steps. 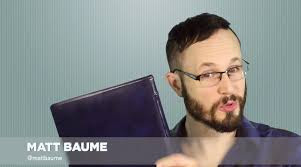 (Matt Baume) Is Hillary Really Worse than Donald? What will President Hillary Clinton do to improve the lives of queer people -- or will she make them worse? 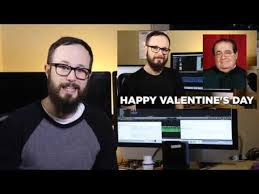 Awhile back I made a video about how Donald Trump is no friend to the gays. And ever since then I've been getting comments about how Hillary is an even bigger threat. So is she? Let's clear up a few things. 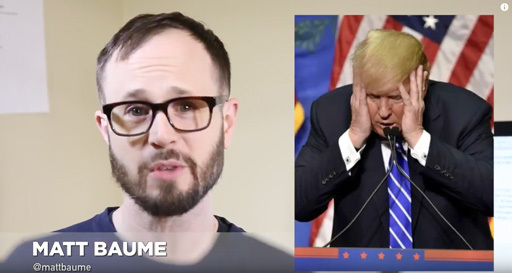 (MATT BAUME) Mike Pence: Even Worse than Trump? 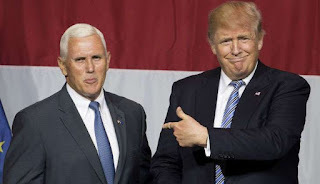 Mike Pence may look comparatively stable next to Trump. But he's actually way more extreme when it comes to LGBT issues -- here's just a sampling of some his worst hits. This is the guy who could be second in line to run the country, and that's a huge problem since Trump's one of the most impeachment-ready candidates we've ever had. 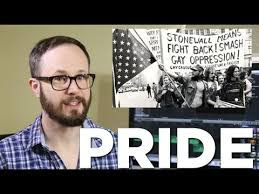 (Matt Baume) Why Do We Have Pride? Given what happened in Florida, it's an important time to ask: why do we have Pride? Well, just as there was 40 years ago when Pride began, there's violence today that pushes people into the closet to protect themselves; there are still laws that erase us; and there are still people who would chase us into our safe places and try to do us harm. But people have tried to terrorize us in our refuges before. We defied them then, and we'll defy them now. 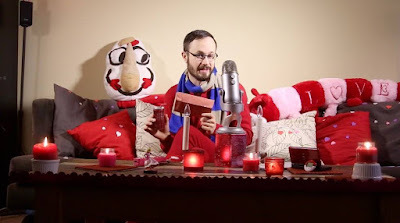 (Matt Baume Weekend) Pee Wee's Big Holiday & Coming Out! 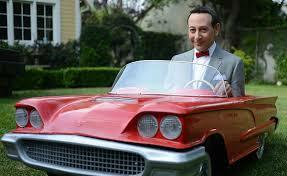 Opinions are split on whether the new Pee Wee movie is queer -- what do you think? Also, viewers share their earliest TV crushes and the gayest stuff they've ever seen on television. And another question for you: was there a movie or book or song or something that helped you (or someone you know) work up the courage to come out of the closet? 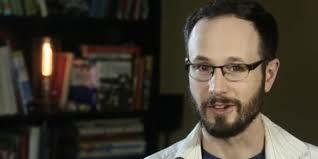 (MATT BAUME WEEKEND) Favorite Theme Songs, Life Changing Games! Last week I asked for your favorite theme songs and I got SO MANY good ones! They basically break down into six-ish groups -- did I miss any of your favorites? 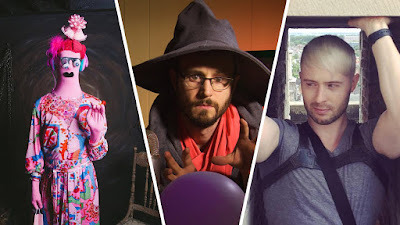 Also, I'm about to hit the road for a game conference in San Francisco, so my question for you this week: is there a game that made you who you are today? 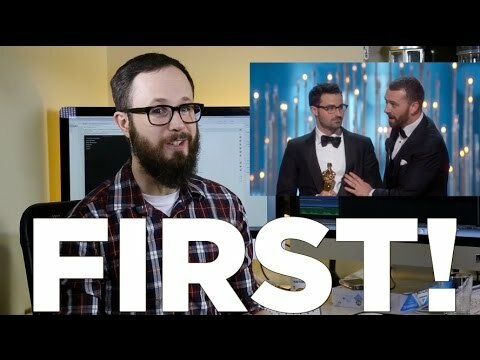 (MATT BAUME) How Many LGBT People Have Won Oscars? Sam Smith just won an Oscar and noted that he's the first openly gay man to win an Academy Award -- but wait, that can't be right, can it? Well, no. Here some of Oscar's queerest moments -- and honestly, I think it's a GOOD thing that Sam lost count. 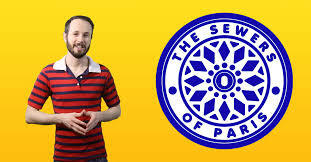 (SEWERS of PARIS) Musical Theater Live Chat! Join us for a live chat about musical theater! 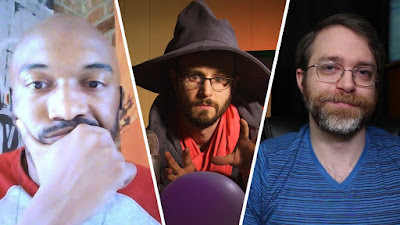 Guests Ryan O'Connor LaConnor, Jason Powell, and Raymond Miller all eat and breathe and occasionally drink musical theater, and we're going to have a gay old time chatting with you about our favorite shows and performers and green rooms. Also hopefully someone can explain the Hamilton phenomenon to me because I'm still struggling with it. Help! (MATT BAUME Weekend): Hamilton and Marshmallows! Can you suggest some movies/shows with parents who stand up for their weird kids? I've had a bunch of great recommendations but I want to hear yours. ALSO what is going ON with Barbra Streisand's boiled marshmallow recipe, I'm a little concerned. And thank you to everyone who has an opinion about my beard, which seems to be all of America lately.